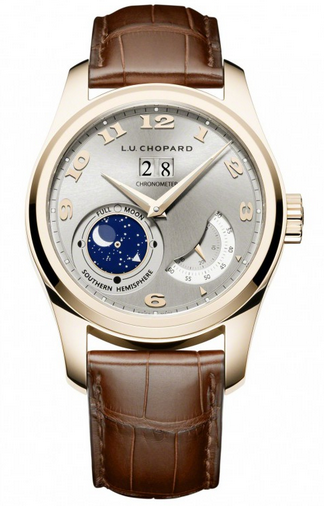 The Chopard L.U.C Lunar Big Date features an 18-carat rose gold case that emits luxury and will attract many watch connoisseurs with its high accuracy of the actual lunar cycle. The Lunar Big Date is an extra ordinary limited edition mode of just 500 timepieces. For most luxury watch enthusiast the word “tourbillon” has an elegant ring to it and in the watch world the Chopard L.U.C. 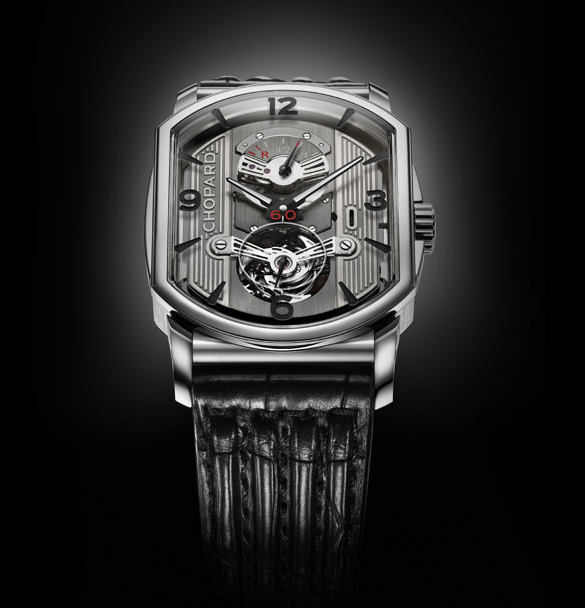 Engine One Tourbillon is in a league of its own. 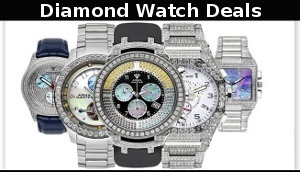 The Chopard L.U.C. 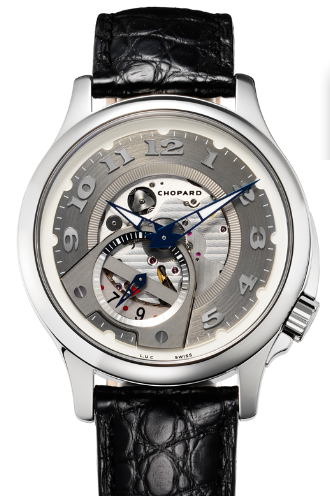 Engine One Tourbillon is the culmination of many years of Chopard’s participation in the motor racing arena. The Engine One Tourbillon elicits inspiration of style and mechanics from a race car’s motor. The manual movement is the same as other tourbillon and rotates inside its case every 60 seconds and it also doubles as a second hand in and of itself. It is attached to rubber mountings and three lever-arms and of course is very accurate. The Chopard L.U.C Tech Twist stainless steel has a blend of classic curves and advance aesthetics that give you a glimpses of the heart of this timepiece. 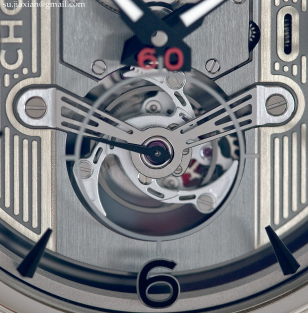 Performance, design, transparency and mechanical features are abundant in this stainless steel Tech Twist model along with multi-level dial that partially reveals its intricate mechanism and applied hour-markers, central hour and minute hands and off-set date pointer and small seconds subdial at 7 o’clock.